Around since 1998, ILIAS is a powerful learning management system that fulfils all your requirements. 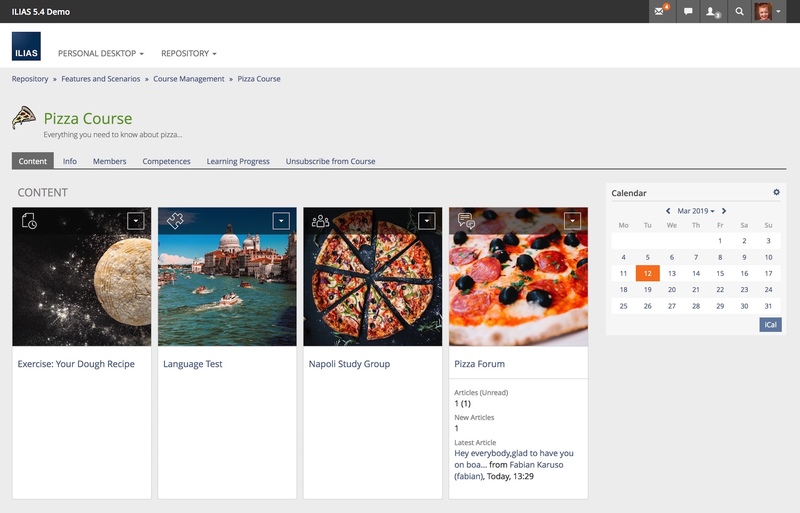 Using its integrated tools, small and large businesses, universities, schools and public authorities are able to create tailored, individual learning scenarios. The international ILIAS community provides the direction for the development of ILIAS, which is then coordinated by the ILIAS Society. A professional network of service providers can make adjustments for you, as well as offering hosting and training. Anyone can use ILIAS - free of cost - and also take part in shaping its further development. ILIAS for Higher Education: ILIAS came into being and evolved at the University of Cologne in Germany. It is fair to say that flexible and modern e-learning for higher education is part of our DNA. ILIAS for Businesses: Open source for business? Cost-efficient and effective. Don't waste your money on expensive experiments. Instead, profit from the opportunities that ILIAS has to offer. ILIAS for Schools: Even on a small budget and without their own server, schools can use ILIAS and also share their experiences with other schools in the ILIAS Society. ILIAS for Public Authorities: For many years now, ILIAS has already been successfully used for on-boarding, training and continuing education - often in cases with complex requirements. And all of this securely and conform with data-protection regulations. A click says more than a thousand words: take a look at our demo scenarios and explore ILIAS for yourself. Alternatively you can read reports by our users and find out how ILIAS is used in real-world scenarios. Download the latest version of ILIAS and try it out on your own server! ILIAS is free open-source software and is published under the GNU General Public License (GPL). User Documentation: Read in our online handbook what ILIAS has to offer. Online Help: Context-sensitive instructions - on each page in ILIAS - that explain what can be done. Forums: Share experiences and tips and tricks with other users. Report Bugs: Should you find a bug, report it in our Mantis Bug Tracker. Report Security Issues:: We deal with suspected security vulnerabilities quickly and confidentially. Please only use our internal mailing list to alert us to such issues. A network of professional service providers across the whole of Europe is happy to advise you on the use of ILIAS. 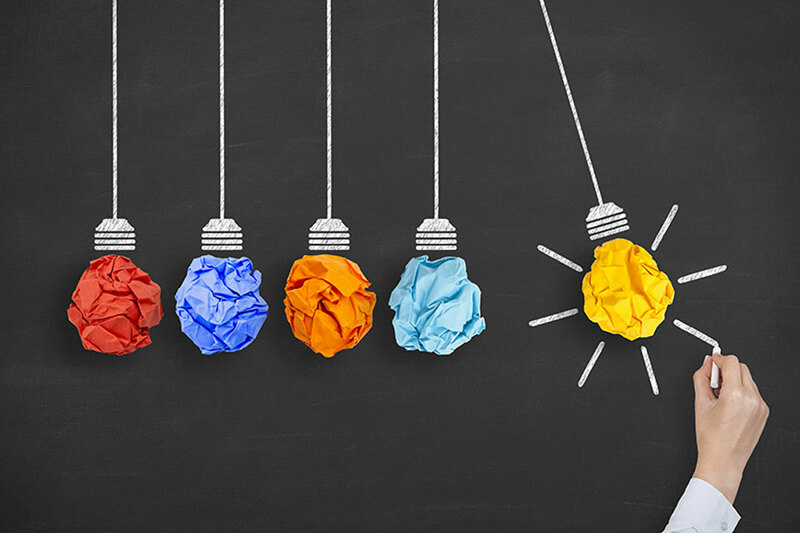 Plan and develop your own modifications, suggest feature ideas and have these implemented for you. 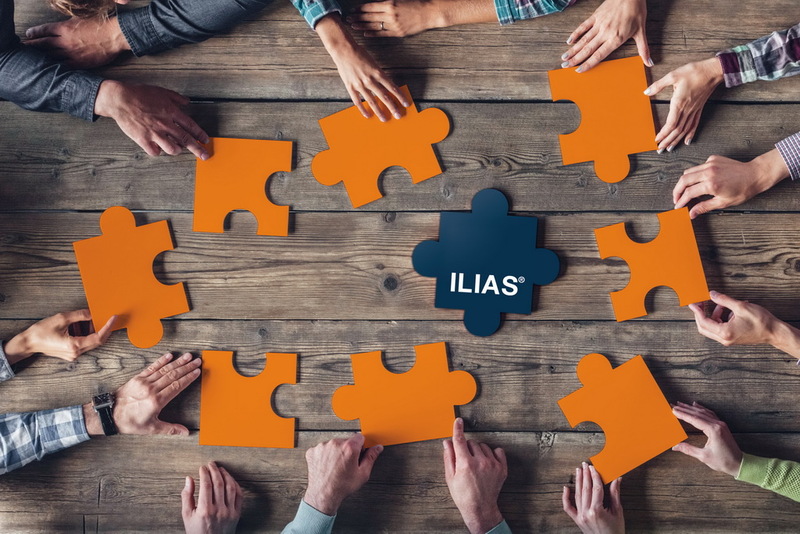 Many of our Premium Partners are themselves responsible for parts of the ILIAS code and are able to implement any and all imaginable scenarios. The ILIAS open source e-Learning e.V - 'ILIAS Society' - is the home of ILIAS and the heart of the ILIAS community. Its members ensure the sustainability of ILIAS and have a say in its further development. The ILIAS Society is a non-profit organisation intent on maintaining the independence and transparency of the development of the software, so that also in the future, ILIAS will remain a modern, flexible, license-fee-free LMS for all your e-learning scenarios.